Training can be provided at our facility, or at your location. QEI offers various levels of training. QEI provides standard training courses for hardware, software, database and display screen development, reporting, equipment software configuration, and other courses. In addition, we can provide custom training courses based on your training needs. Don’t have time for formal training? Get snippets of information and knowledge through our web-based training program. A special advantage for QEI Customers is our Web-Shop Workshop. These Web-Shops are provided to enhance your knowledge on QEI systems, software, and products so that you can get better use and results using QEI tools and technologies. See Schedule and Register Here ! As an operator of the SCADA system, you will learn how manage your electric system via your QEI SCADA system. Go from view to view, view alarms, open and close breakers, tag breakers, etc. 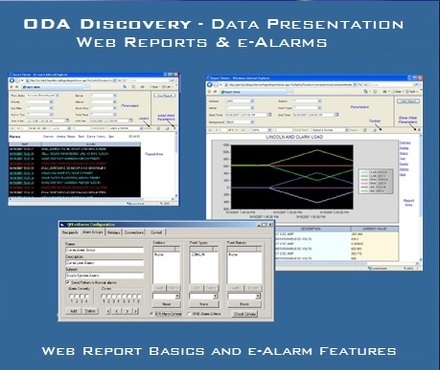 As a developer of the SCADA system, you will learn how manage your electric system via your QEI SCADA system. Go from view to view, view alarms, open and close breakers, tag breakers, etc. As an administrator of the SCADA system, you will learn how manage your electric system via your QEI SCADA system. Go from view to view, view alarms, open and close breakers, tag breakers, etc.